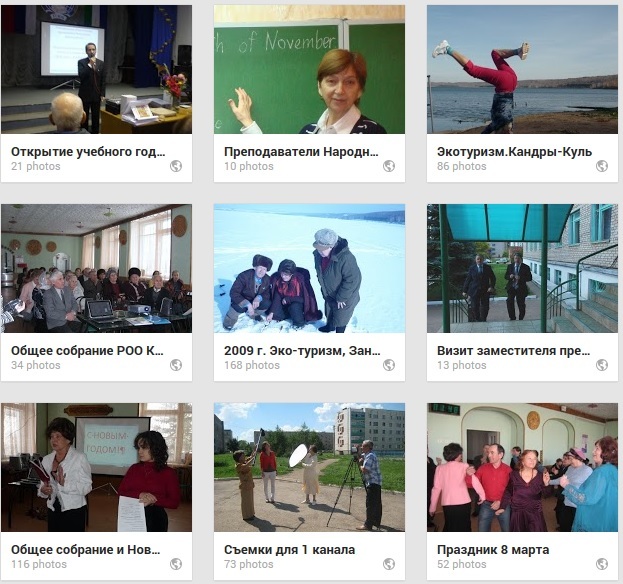 On June 24, 2011 a seminar of Deputy Heads of municipal administrations, responsible for social issues in the Republic of Bashkortostan was held at the Conference Hall of Tuymazy municipal administration, as it is the only current participant of the Network of WHO Age-friendly Cities in Russia. Lenara Ivanova, the Minister of Labour and Social Security of Bashkortostan opened the seminar and introduced the speakers and participants, among whom were representatives of different governmental bodies, nongovernmental organizations and academic institutions. In the seminar’s agenda there were governmental programmes “Accessible environment”, Stages of the process and anticipated results; “Social Tourism in Bashkortostan;” and the WHO Global Project ”Age-Friendly-Cities.” All these programmes are aimed at improving improving the lives of older people and people with disabilities. The Mayor of Tuymazy spoke about our achievements and what is being done for the aged and the disabled and the whole population in the municipality. He fully approved of all the initiatives and promised his assistance. Minister of Labour and Social Security Mrs. Ivanova stressed the importance of these Programmes and announced that a special Republican committee on ageing to coordinate all the efforts was being created. The founder of the NGO Organization of Retired Persons “Wisdom Ripening” (former Senior Resource Centre) Gulnara Minnigaleeva informed the participants about the WHO Global Project “Age- Friendly Cities.” She spoke about our NGO and how to join this Project, about its advantages and what steps should be undertaken. It is anticipated that the action plan will link to other municipal instruments to ensure that age-friendliness becomes a core responsibility for all municipal departments. It is important to monitor the progress against the plan. Gulnara also offered her help in coordinating the AFC project in Bashkortostan. After the seminar participants continued to a site visit of one of the Third Age Universities in the city.